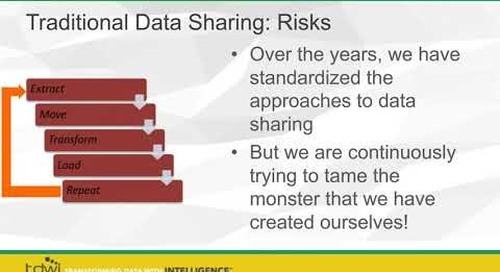 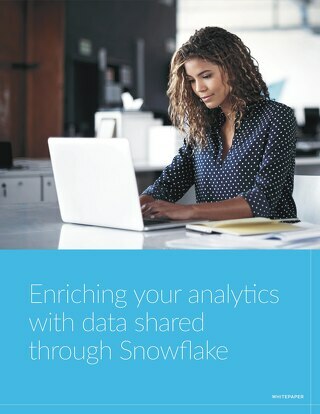 Modern data sharing has arrived! 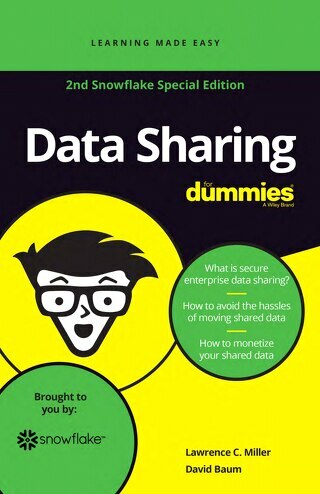 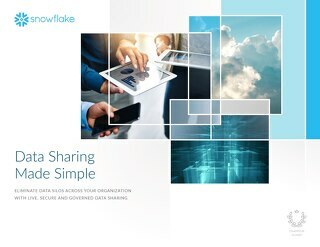 Home » Data Sharing » Modern data sharing has arrived! 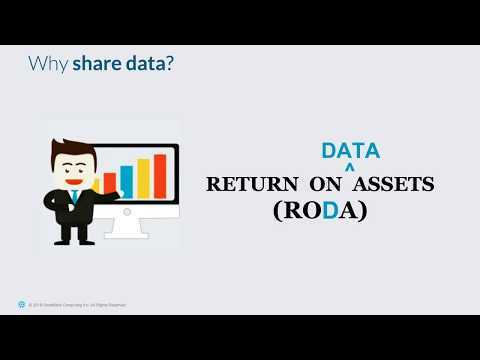 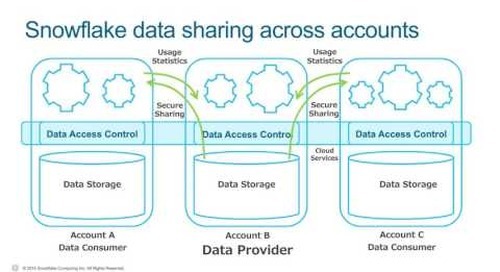 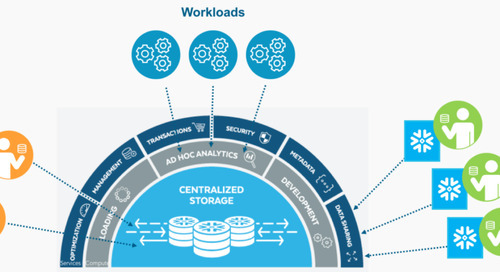 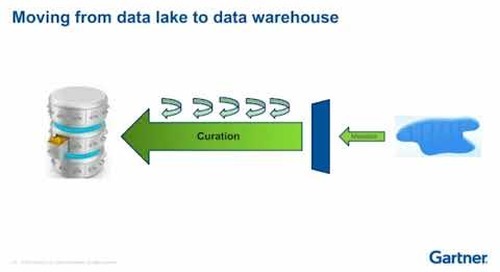 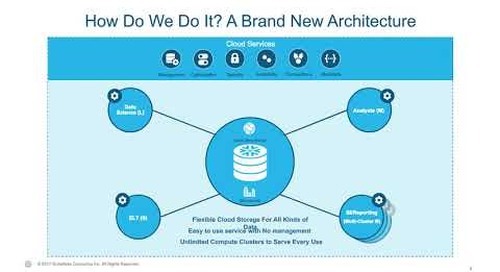 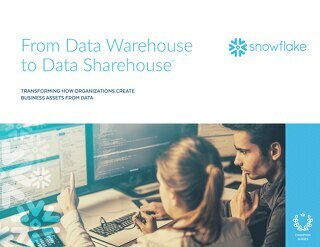 Turn your data into business assets for your customers, business partners and data consumers with the data sharehouse. 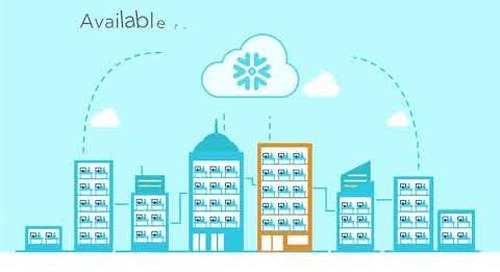 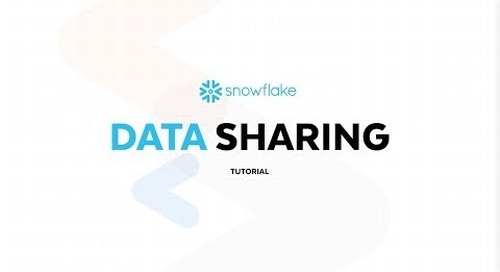 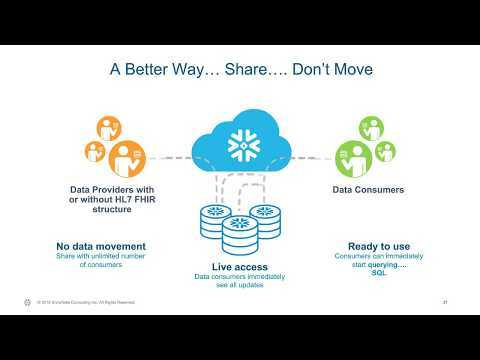 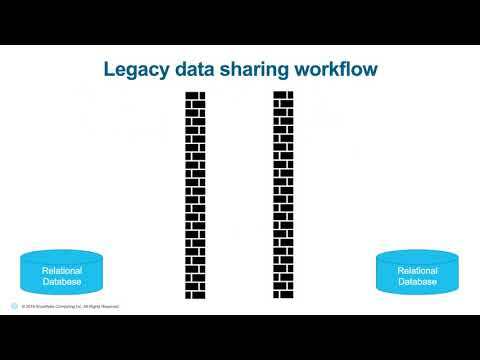 Sharing data is easier than ever with Snowflake Data Sharing. 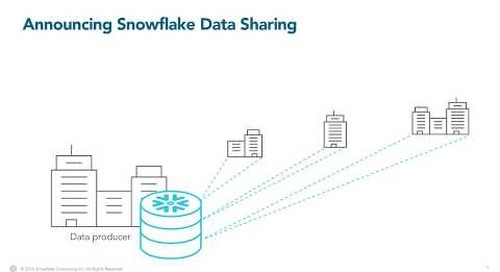 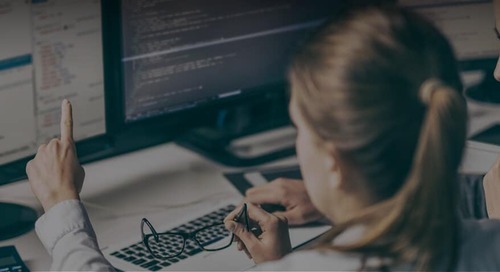 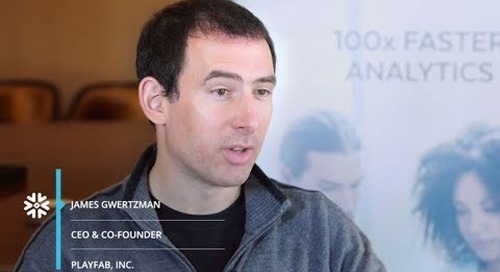 Any data provider can create new data products for their customers or partners with easy-to-understand SQL and a Snowflake account.